G Stuff is true to its mission, to be a model of social entrepreneurship embodying the qualities of integrity, creativity, dynamism and social conscience at its best. They strongly believes that when poverty is reduced, a community benefits and when we protect our natural environment, everyone benefits. G stuff was created out of a desire to conserve the natural beauty of the Philippines while growing sustainable wealth and creating stability in local communities. By sending profits of the sales of premium Filipino products back into supporting local, social and environmental projects, G Stuff aims to eradicate poverty, while protecting the natural environment. 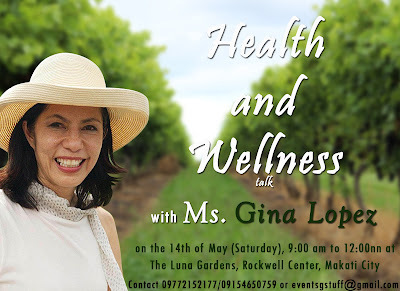 The Health and Wellness Talk with Ms. Gina Lopez will be happening on May 7, 2016 instead of May 14 from 9AM - 12NN at The Luna Gardens, Rockwell Center, Makati City. Owned by ABS-CBN Foundation Lingkod Kapamilya’s Chairman Gina Lopez, G Stuff offers a wide variety of health and wellness products.They range from Sun Blocks, Herbal Rubs and Lotions, Lip Balms, Natural Insect Repellants, Moringa-based products from Breath Sprays, Lip Care to Hydrating Lotions to , VCO Massage Oils and Oil Pulling Solutions, Essential Oils to Home Collection like Room Sprays and to gorgeous Abaca-Sinamay Roses, woven stool boxes, woven bags and clutches. G Stuff also offers healthy food products like all-natural Coconut Flour, Kefir Spread, Duck Eggs, Gluten-free untreated Taro Chips, Volcanic Pili Nuts, the amazing Anvil Tsokolate Drink and Coffee with Malunggay, Healthy Oatmeal Cookies with Duck Eggs, and Healthy Gourmet Tuyo. 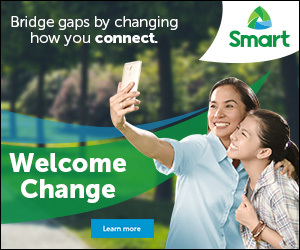 · It's committed to promoting products that are good for your health, and to things that are Filipino. They’re made from the country’s natural resources. · It pays fair trade prices for raw materials, and the profits go back to community projects, helping the micro-entrepreneurs in the provinces, for their businesses to thrive. · Profits go back to protecting the environment because G-Stuff uses products from sustainable farming. GStuff is at the Powerplant Mall Rockwell, Alabang Town Center, and Trinoma. Visit our website at www.gstuff.ph, like us on Facebook at www.facebook.com/gstuffph and Instagram at @gstuffph. 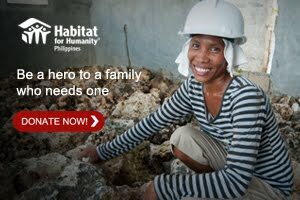 Call 09175864530, 5005623, 5005587, 5005604, 4161828.